Public Television Station, a photo by shaunadieter on Flickr. 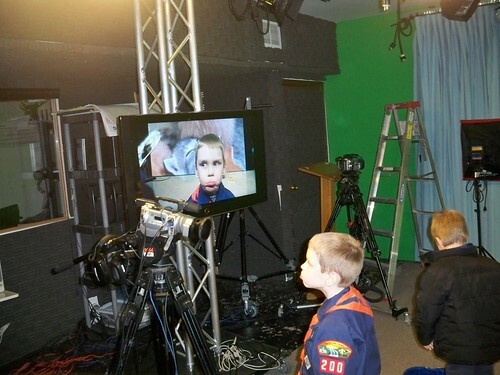 The Tiger Den went to the Iowa Public Television station to learn about communication. They had an awesome time playing with the green screens and learning about cameras.